A Walk in Their Shoes: Please Join Us for "An Evening with William Kamkwamba" this Tuesday! Please Join Us for "An Evening with William Kamkwamba" this Tuesday! Please join A Walk in Their Shoes for an evening we’ve been eagerly awaiting. 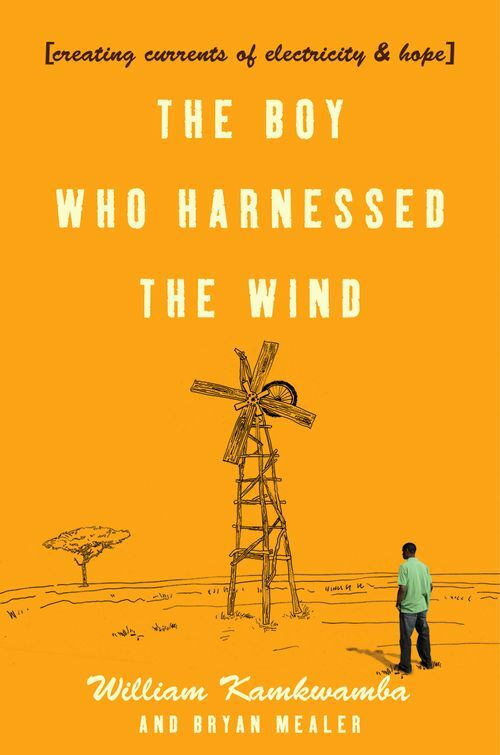 On Tuesday, March 19, 2013, William Kamkwamba, author of the New York Times Bestseller The Boy Who Harnessed the Wind, will be the featured speaker for 2013 A Walk in Their Shoes event, An Evening with William Kamkwamba. The event will be held in the Auditorium at Wausau East High School beginning at 7:00 PM. The event is free and open to the public. As a teenager in Malawi, Africa, William, his family, and his country faced the ravages of a horrific drought. Little food and even less family funds meant William could not continue his education. So, inspired to bring electricity to his family home, he tackled his own learning, studying books from a lending library and learning how to construct a working wind turbine from scrap metal and other materials. William never gave up on completing his machine until his homemade windmill produced electricity for his home. His windmill drew more than electricity as interest in his ingenuity and creativity developed not only from the Malawian government but TEDGlobal (Technology, Entertainment, and Design). In 2007, William Kamkwamba became a TED Fellow, traveling to Tanzania to participate in a TED Conference with scientists and inventors from across the globe. Conference participants were mesmerized by his story. His invention led to his selection as a finalist for the Tech Museum Award and a place at the African Leadership Academy. In September, 2008, William started as one of 97 inaugural students at the new pan-African prep school based outside of Johannesburg, South Africa. Its mission is to educate the next generation with rigorous academics, ethical leadership training, entrepreneurship and design. William’s spirit of invention and his search for knowledge led him to enroll as a student at Dartmouth College in Hanover, New Hampshire, where he is currently majoring in Environmental Studies. William minors in Engineering and is set to graduate from Dartmouth in 2014. Students from across Marathon County will hear William Kamkwamba’s inspiring story at two presentations on Wednesday, March 20, 2013. William will also appear at the Sentry Theater in Stevens Point on Wednesday evening, March 20 at 7:00 PM, and at the University of Wisconsin-Stevens Point on Thursday morning, March 21. Don't forget to check out William's books and a few short videos about him below. 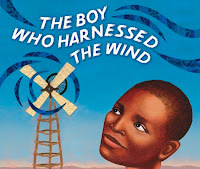 If you'd like to read a digital copy of the children's version of The Boy Who Harnessed the Wind, head over to WeGiveBooks.org and create an account. It's free!